Mr. Solomon has been a Executive Chairman of Eden Innovations Ltd since its incorporation in 2004 and executive chairman of Tasman Resources Ltd since 1997 and is also a solicitor with more than 30 years Australian and international experience in a wide range of areas including mining and energy law, commercial negotiation (including numerous mining, energy and exploration joint ventures) and corporate law. 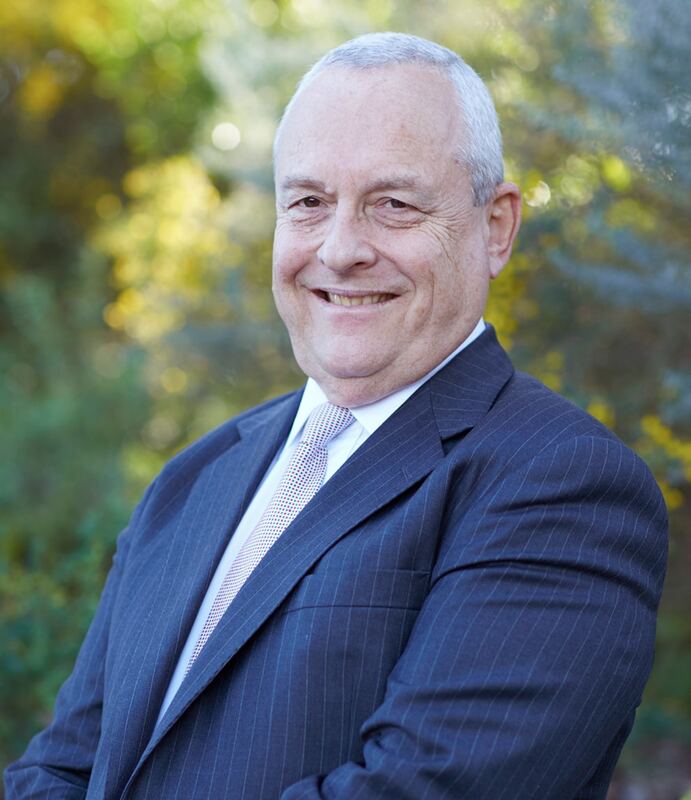 He has held numerous directorships of various Australian public companies since 1984 including several resources and technology companies. He is also a partner in the Western Australian legal firm Solomon Brothers. Based in the US, Dr Dunmead is a global business executive who brings over 30 years of strong operational leadership experience in the US based global materials industry to the role of Non-Executive Director. He served as Chief Operating Officer at SWM International (NYSE: SWM) in Georgia where he was responsible for over 3,000 employees across 20 sites of the company’s global operations in North and South America, Europe and Asia, accounting for US$0.8 billion of revenue and US$180 million in EBITDA. At SWM International he led the business into the high growth and high margin filtration and medical sectors. Prior to SWM International, Dr Dunmead spent over 15 years at OM Group (NYSE: OMG) in Ohio where he was a member of the Corporate Executive Team and had responsibility for six businesses with more than 6,500 employees across 32 sites in North America, Europe, Asia and Africa. Together, these businesses represented US$1.5 billion in revenue and US$255 million in EBITDA. Dr Dunmead started his career as a research engineer at the Lawrence Livermore National Laboratory in California. He later joined the Dow Chemical Company where he held a variety of research and business development positions. Dr Dunmead holds a PhD in Materials Science and Engineering from the University of California at Davis, as well as a MS and BS in Ceramic Engineering from The Ohio State University. He holds 25 US Patents on Advanced Materials and Specialty Chemicals. Based in the US, Mr Nikeas is an experienced investment and private equity professional who brings over 17 years of US finance experience to the Board. Mr Nikeas is currently a Principal investment manager for Weston Energy LLC, a portfolio company of New York private equity group, Yorktown Partners LLC. Prior to this, he was Lead Partner and Principal of Traxys Capital Partners, a private equity vehicle focused on mining, chemicals and industrial investments in partnership with The Carlyle Group. Before moving into private equity, he served as the Head of Corporate Finance Advisory for Materials, Mining and Chemicals for North America for BNP Paribas for five years. Other investment banking roles included Partner in Mergers & Acquisitions Advisory at Hill Street Capital for eight years and as a Corporate Finance Analyst at Morgan Stanley, where he began his career. Altogether, he has advised on over US$25 billion of mergers and acquisitions transactions. Mr Nikeas holds a Bachelor of Arts from Amherst College in Massachusetts, US. 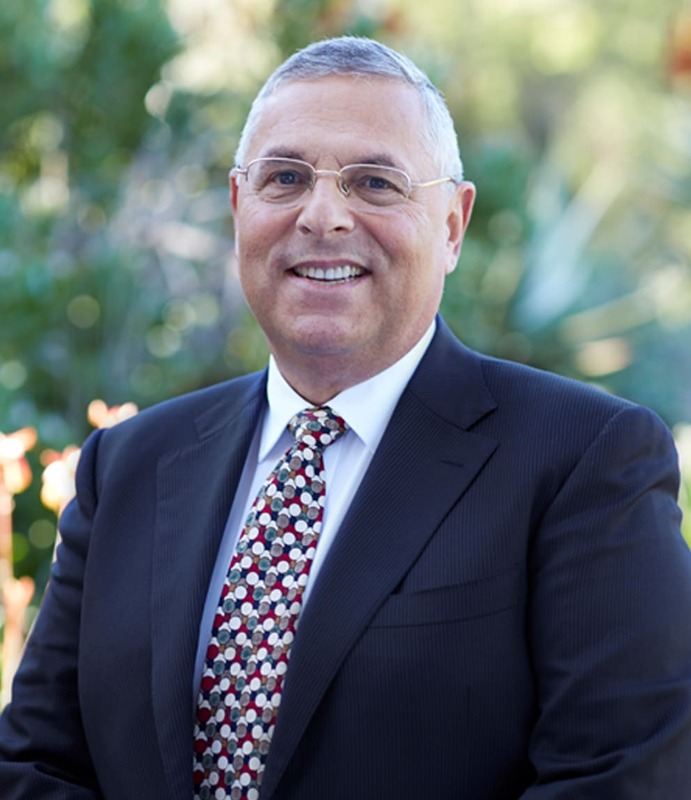 Mr. Solomon is a Barrister and Solicitor with more than 30 years experience in the areas of mining, corporate, commercial and property law and finance. He is a partner in the legal firm Solomon Brothers. He has been a director of Eden Innovations Ltd since the time of its incorporation in May 2004, and is also a director of Tasman Resources Ltd. Mr Solomon has advised a wide range of national and international companies on many transactions and has significant experience in both negotiation and dispute resolution. Mr. Aaron P Gates has worked for Eden Innovations Ltd for the past 8 years. He is a Chartered Accountant and Chartered Secretary. 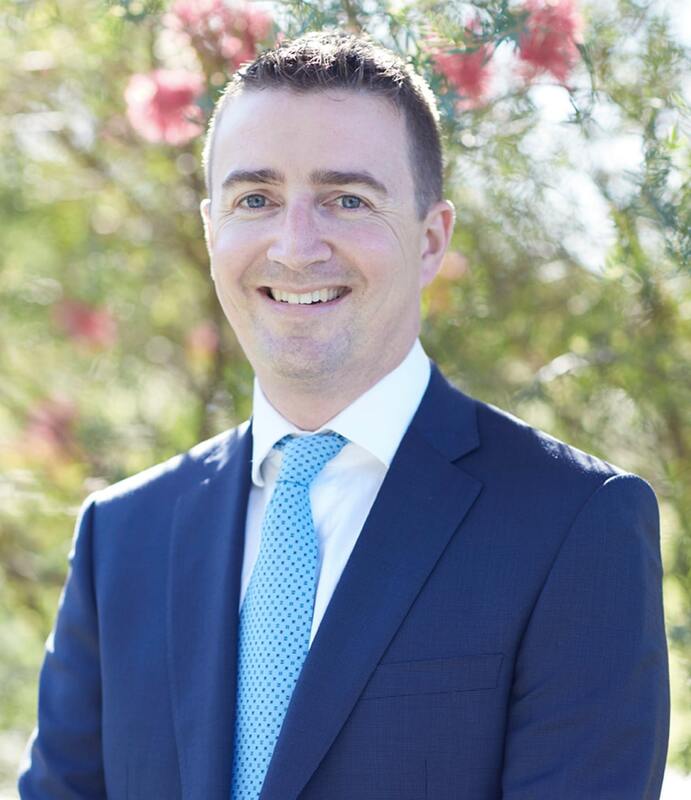 He has completed a Bachelor of Commerce (Curtin University) with majors in accounting and business law and completed a Diploma of Corporate Governance. Prior to joining Eden he worked in public practice in audit and corporate finance roles. Mr. Marmaro is currently President and CEO for Eden Innovations US operations. His responsibilities include corporate planning and implementation, management development and commercial business expansion. He is a part of the original Eden Innovations team and is the co-inventor of Hythane® along with Frank Lynch. He re-joined Eden Innovations after spending eleven years away, three years with ADA Technologies and eight years at BOC Edwards. 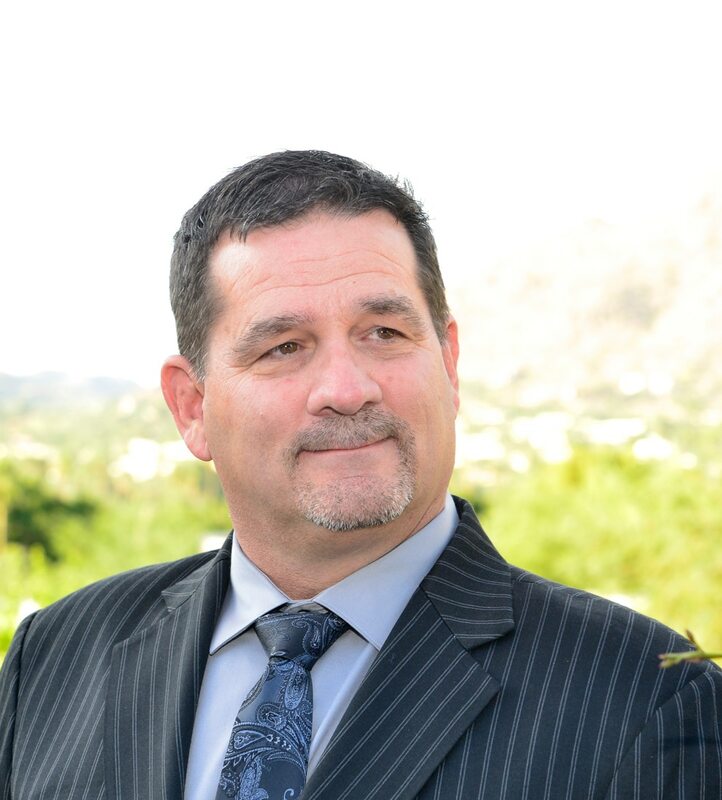 In his time with BOC Edwards, he held several positions including Service Manager, National Marketing Manager for the Semiconductor Gas Abatement Division, Sales Manager, and the Southwest Area Business Manager. A number of additional patents, besides Hythane®, have been added to his credits along the way. Mr. Marmaro holds a BFA in Design from University of Utah and a BSME from the University of Colorado. Learn about the beginning of Eden Innovations and out past events. What drives our decisions and embodies our innovations. People are at the heart of our purpose. Are you interested in working with an innovative company dedicated to clean technology solutions that make life better and the planet more sustainable? Do you have skills and experience that can energize our vision and our team? If so, we would like to hear from you. Please submit your resume and share with us any other information that would help illustrate how you can help advance the mission of Eden Innovations. Do not see a job opportunity with Eden Innovations? Please visit our product’s sites to see if there are any career openings right for you.